An Appeal Court Tuesday declared a Ladi Adebutu the flag bearer of the Ogun State People’s Democratic Party governorship candidate. 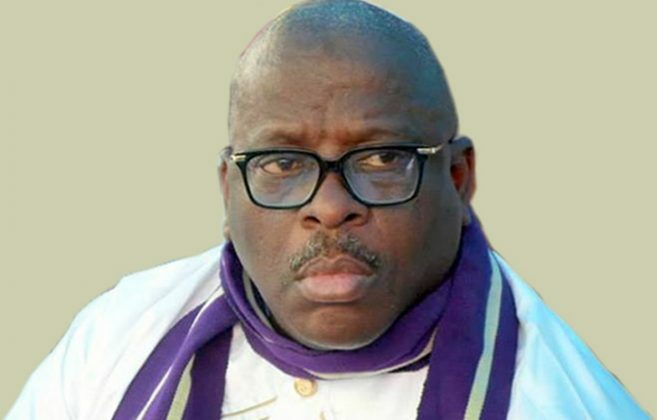 The appellate court set aside the order of a high court making Buruji Kashamu candidate. This was disclosed by the PDP’s spokesperson Kola Ologbondiyan. “Appeal Court declares Ladi Adebutu as authentic @OfficialPDPNig governorship candidate in Ogun State, sets aside High Court order making Buruji Kashamu candidate,” Ologbondiyan tweeted.